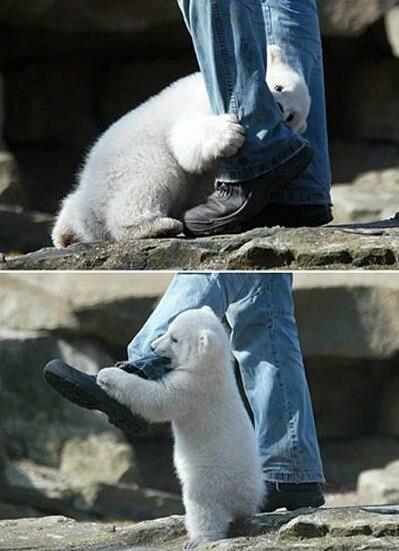 Bear attack in Churchill, Manitoba, Canada. 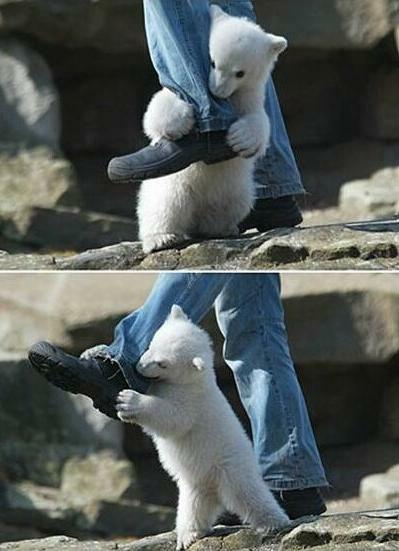 These are pictures of an actual polar bear attack. The pictures were taken while people watched and could do nothing to stop the attack. Reports from the local newspaper say that the victim will make a full recovery. This entry was posted in News and tagged polar bear attack. Bookmark the permalink.